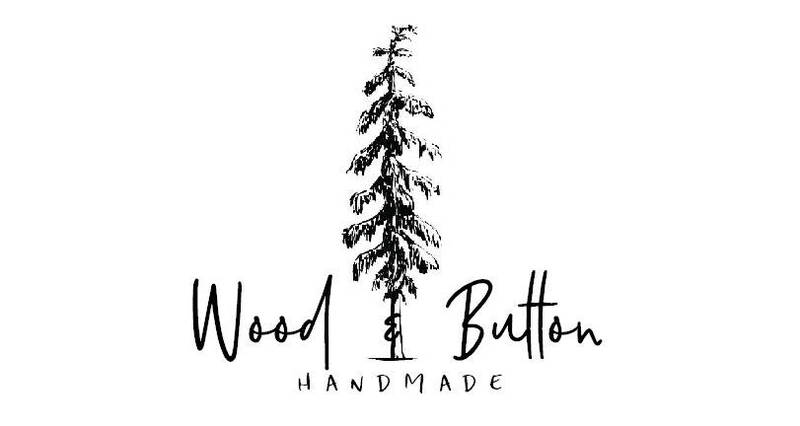 This essential oil insert is perfectly sized to hold 15ml bottles or rollers and is padded with a stiff interfacing to help it stand and protect your precious oils. 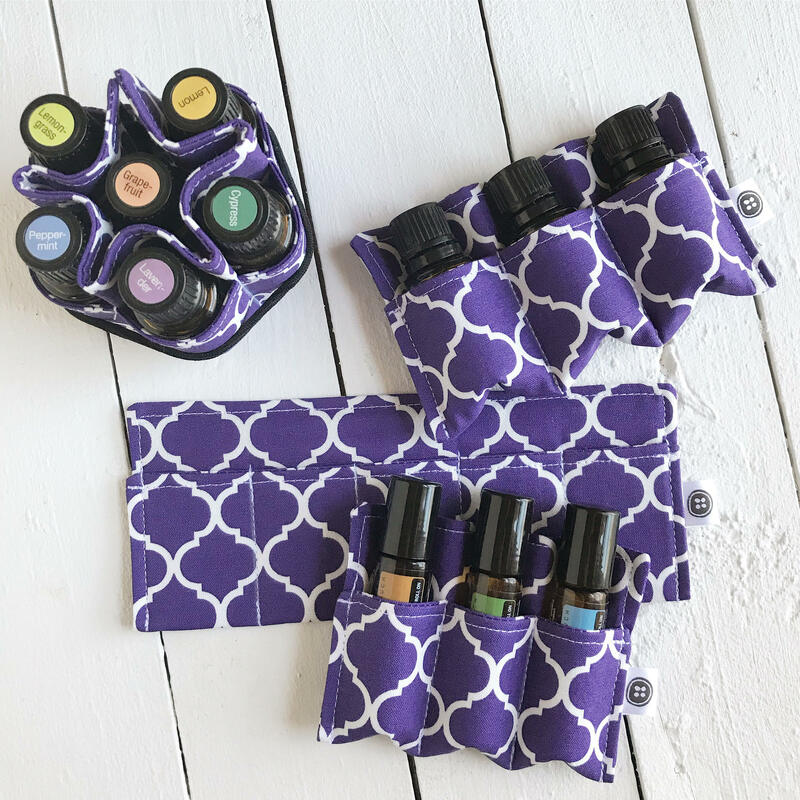 This is great for bringing your favorite oils along with you in your purse or bag safely and can even hold a few extras like business cards & lip stick! 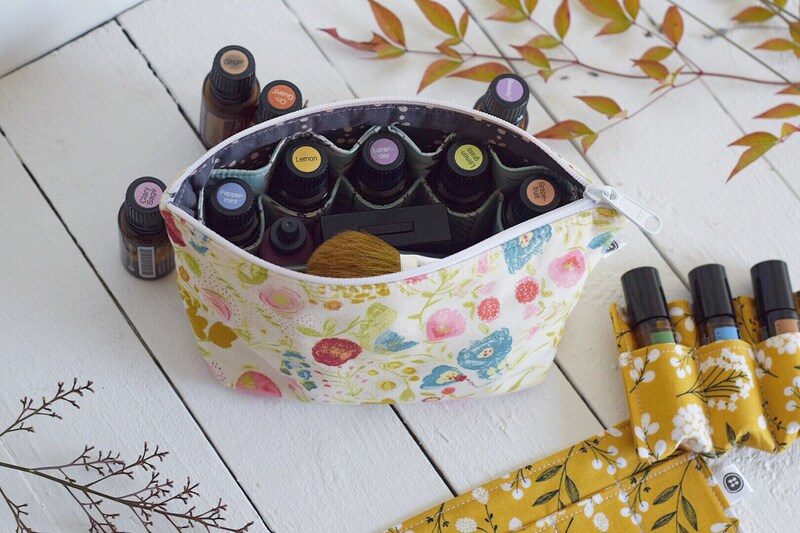 Add this to any bag purchase to create even more oil storage. Also great to drop down in a larger cosmetic bag. 3 Oil Rollers 5" x 3"
*spot clean or machine washable. Lay flat to dry.